For all those aspiring ENGLISH and GUJARATI writers, who find scribbling interesting, here is the chance to showcase that written art piece of yours. 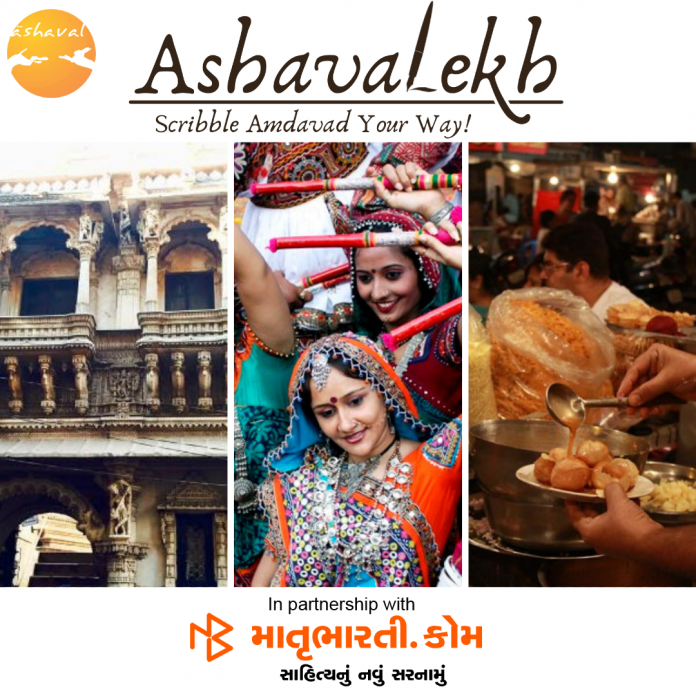 Ashaval in association with Matrubharti brings you an online content writing competition “Ashavalekh: Scribble Amdavad your way”, perfect for the true Amdavadi writers. Matrubharti is a vernacular platform to read books and stories for free and writers can publish their books and stories to reach to millions of readers. This competition is open for all. You can write in English as well as in the Gujarati language. The competition starts on 20th January 2019. Last day to register and submit your article is 15th February 2019. Also, we have cash prizes in store for the winners! Amdavadis save the dates and start scribbling. So before you get onto your laptops, WAIT! Here are a few things you need to know about the competition. 3 How to get registered for the competition? 4 How do I submit my article? The participants can write their article in two languages English or Gujarati. We have 4 wide themes defined for you, The participants have to write the article in context with any one theme from the following four. Whether the content is written in English language or Gujarati it should be based on any of these themes. Ahmedabad is the first city of India to be declared as Heritage city by UNESCO. Why not describe the richness of its Heritage in your words? Curate the beauty of the monument or a story which depicts Ahmedabad’s heritage. You can even write around the colourful culture Of the city. History of a place is something that brings its identity and Ahmedabad has a great history attached to it. Bring the history back with your words in your article. Besides Heritage, Ahmedabad is known for its people. There are many people around us, who have a remarkable life journey or an inspiring story to share or a story to be remembered for life. Portray their story in your words. The beauty of the people will make the writing beautiful. Write down their inspiring story, the story that gives you goosebumps and be a part of this competition. Gujaratis are known for their business skills all around the world. Ahmedabad has given the world many top entrepreneurs. We have stories of great businessmen from Karsanbhai Patel who started Nirma Enterprises from his backyard to Gautam Adani who is the founder of Adani Gas. These successful entrepreneurs have climbed the ladders to reach the top. When they were young, who knew they would be listed in the top known entrepreneurs of India. 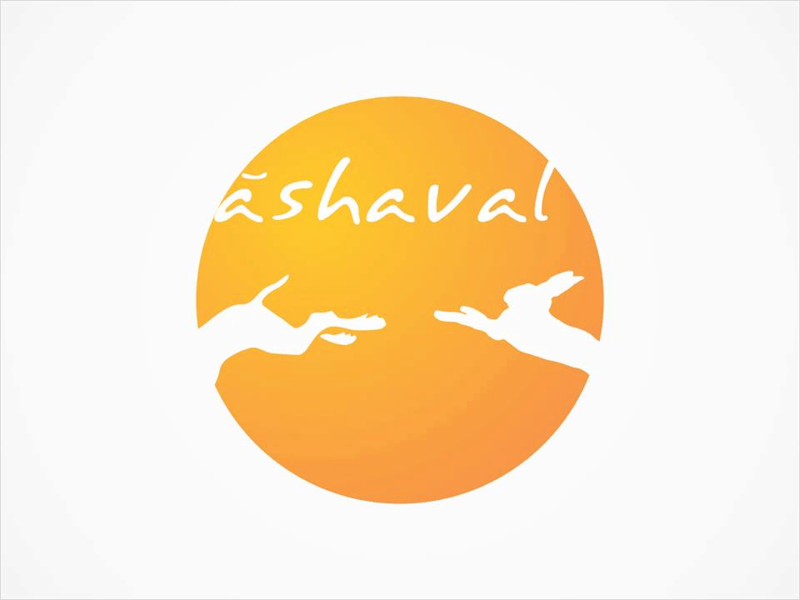 Ashaval knows the strength of Ahmedabad and its people. There are surely many other stories that are in the process of becoming success stories in the future. Do you know any such person or company whom you think is doing incredible and can become the Adani of the future? Explore them and bring them to us. Amdavadis believe in the motto of “work hard and party harder”. They come up with all kinds of unique and absurd trends to fulfil this motto. Those can be any – Kite festivals, trade shows, Kankaria carnival, flea markets and the list goes on. Not only events but crazy trends like Shout-outs or let’s say trends like “Happy Streets” are popular among amdavadis. So unleash your imagination and capture those within your articles. How to get registered for the competition? Fill in your details below, pay the registration fee of INR 100/- and that’s it. After you finish writing the article, you need to send the article on Ashaval email address [email protected]. The mail address should of the Ashavalekh submission as the subject line. Here are a few things you need to send us along with your article. The competition is strictly for and about “Ahmedabad”. The article must be written in English or Gujarati language. The article should be of minimum 500 words. All images you keep in the article must be given a proper source or link / or must be original. The article should be plagiarism proof. The article should not contain any content that hurts the sentiments of any community or is abusive. The decision of the organising committee is binding in case of any dispute. 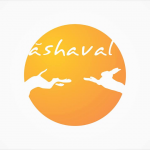 Ashaval reserves the right to do minor edits with the articles and upload them on their site only under original author’s name. The final result of the contest will be declared by 25th February 2019. Top 2 winners (one in each language) will be selected from the shortlisted articles by our judges & will be awarded cash prizes of Rs. 3000 each. We have asked the below mentioned renowned personalities to judge the entries. Each one of them is a passionate “Amdavadi” and is a veteran in their respective fields. Working as a communication professional and social media strategist, Manish has served as a senior correspondent of TOI. A TEDx speaker, he currently runs an agency called “Communicate Karo”. He also co-organizes an annual digital dialogue conclave -”ReDi” on World Social Day every year. He is associated with many NGOs too. By qualification, he is a civil engineer but has a weird sense of humour (as some says!). He has published more than 550 Gujarati humour articles in newspaper, magazines, and websites. Notably amongst them are Abhiyaan, Sandesh, Sadhna. Currently, he writes for Navgujarat Samay and Sanj Samachar (both Wednesday). His first book “Cheeze Dhebra” has got a tremendous response. The judges will judge your article on the following criteria. Originality & uniqueness of facts. Originally added photos will be an added advantage. So Amdavadis here is your chance to showcase your article and get recognized along with fabulous cash prize. So, get started with the enrollment, we will be waiting for your articles, Happy writing! Don’t forget to follow us on Facebook and Instagram for regular updates. Ahmedabad Slum Networking Project – An initiative for EWS housing.